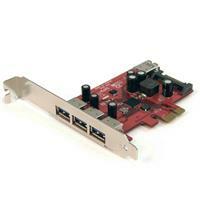 Have used this card since March 2013 - been working great for 2 years and 5 months. No problems. I use USB 2.0 and USB 3.0 devices on it all the time, plus a variety of different flash drives that are mostly USB 2.0. 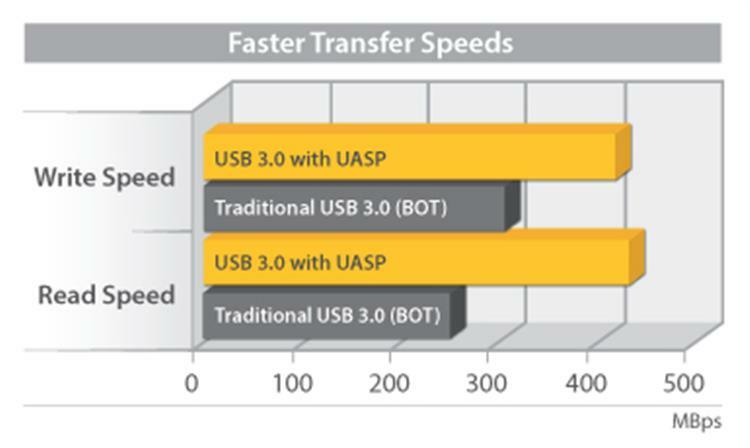 It's fast with the USB 3.0 stuff, and does great with the 2.0 as well. Would get this card again in a heartbeat. Using it under Win 7 x64 in a PCI-e x8 slot (with x4 link). (5 stars) It just works!!! After careful consideration, I purchased a different USB 3.0 card, primarily because of the price. It didn't work so I returned it and purchased this Startech card. 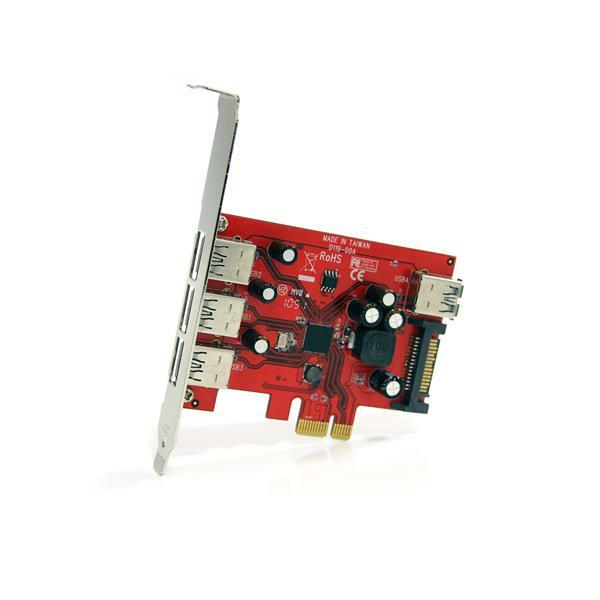 This card is Windows 8.1 compatible and worked as soon as I installed it. 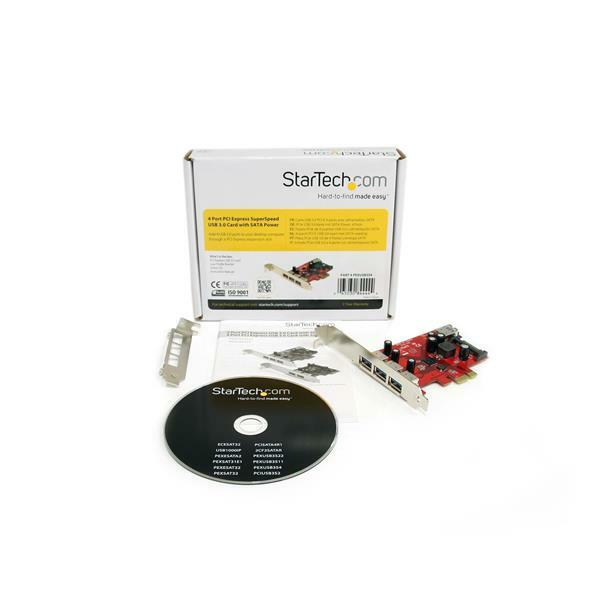 I did not install with the included CD, I just downloaded the most recent drivers from Startech.com. MicroCenter will match online prices so look into that. Overall, it just works! Easy to install, runs perfectly. Allowed the four ports in the front and powered too. 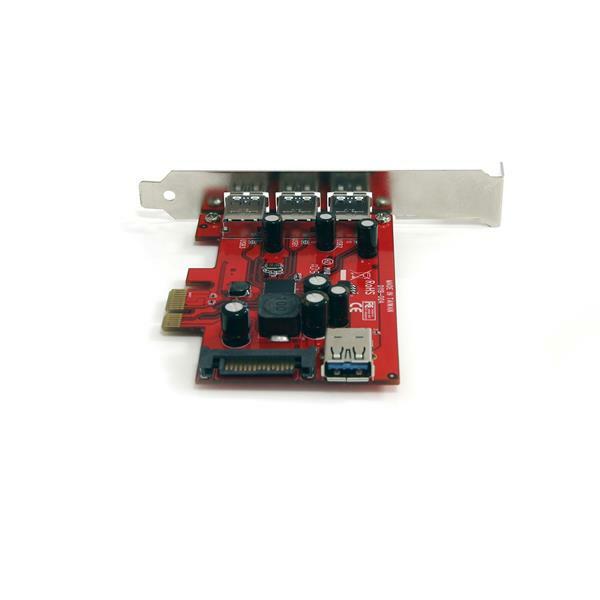 This card uses the TI (Texas Instruments) USB controller rather than the NEC one which almost everything else has. I got two cards with NEC chips in, and my experience with their Windows 7 drivers was very frustrating. These worked first time and flawlessly since. I'm running Linux Mint on a Dell Inspiron Core 2 Duo. 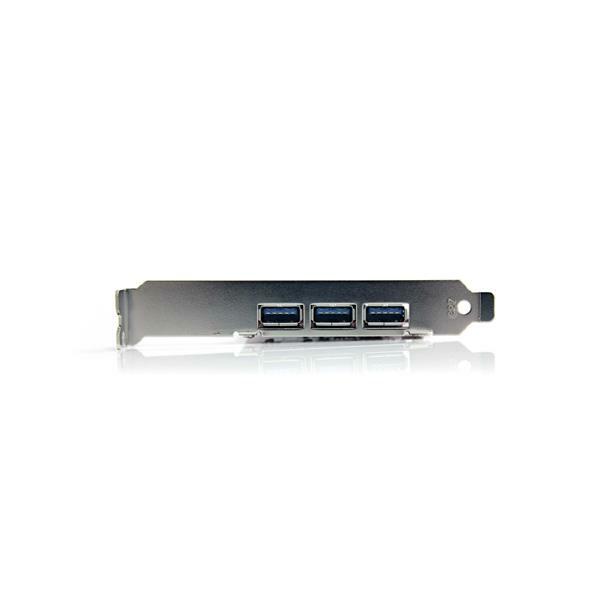 I bought this USB 3.0 express card about three weeks ago through Amazon with the recommended (by Amazon) SATA power splitter and extension. It came with a driver CD which included some legacy drivers for Red Hat and Suse Linux. I was very pleased to find out (Googled it) that Linux has had NATIVE (built in) support for USB 3.0 for several years. I went to the Bios setup after physical installation in case the card needed some detection and exited it with Save. Tested it with my USB 3.0 2-TB hard drive and USB 3.0 has worked fine without further configuration. It would be helpful if (1) the packaging or product description indicated native Linux compatibility and details of power requirements and (2) there was a step-by-step description for Linux installation in the user manual, including changing the alternate end plate and whether the Bios setup must be opened.